At my local Lush store in Bath they have recently opened up a Lush Spa and because of this are now selling new items. 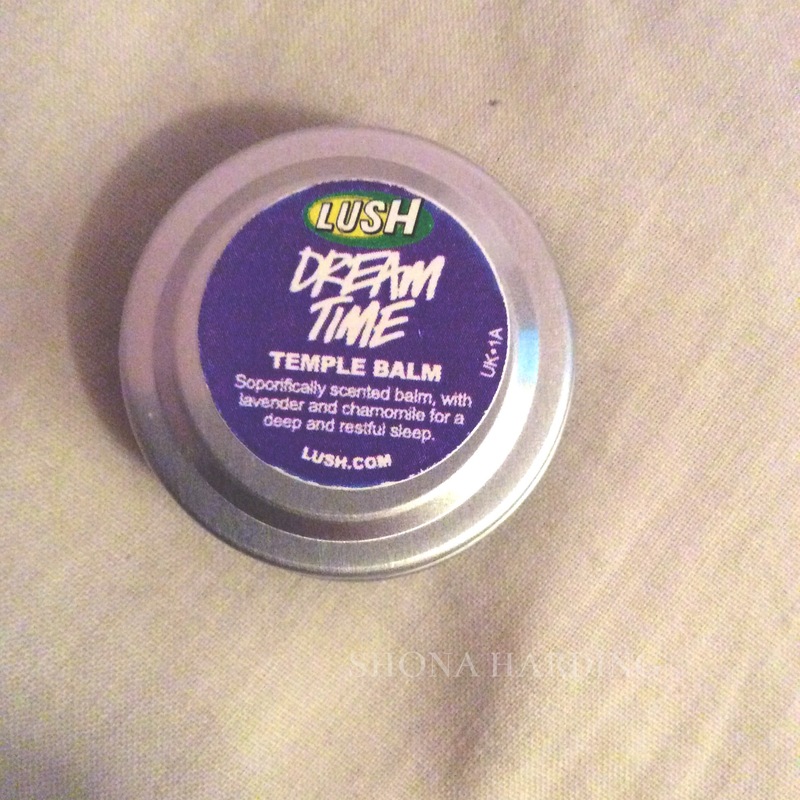 One of these items was the Dream Time Temple Balm used in the Spa to help you feel relaxed. 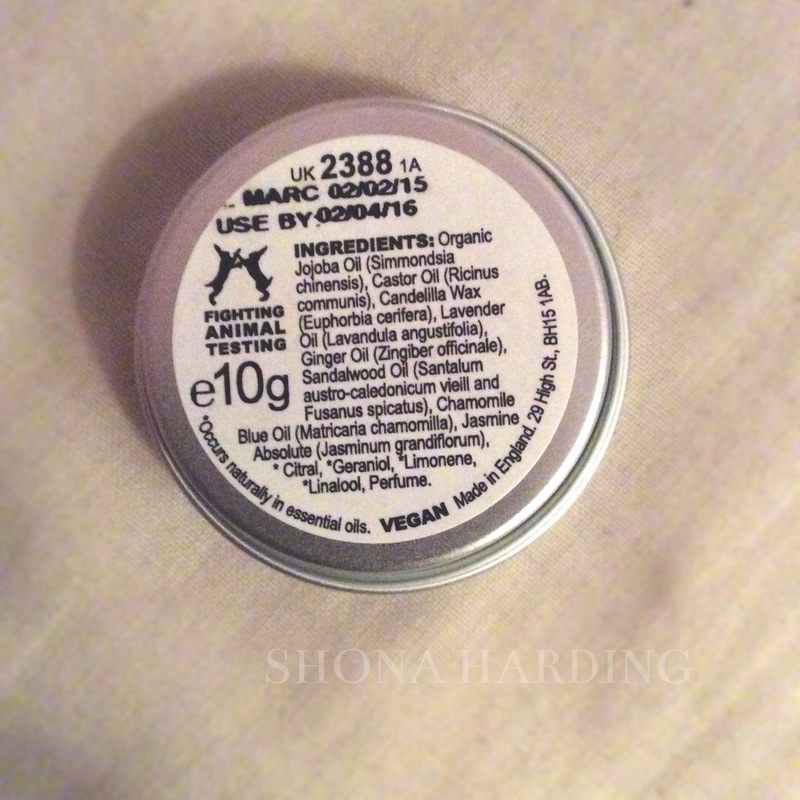 The packaging says you rub this balm on your temples and it helps you sleep using chamomile and lavender. When I first bought it I was interested because they use it in the spa so they must think it’s good. Although the packaging is very small you seem to get a lot of balm in it as it is filled to the top. When I used this product as well I hardly used any of it and it seemed to have some effect on my sleeping. 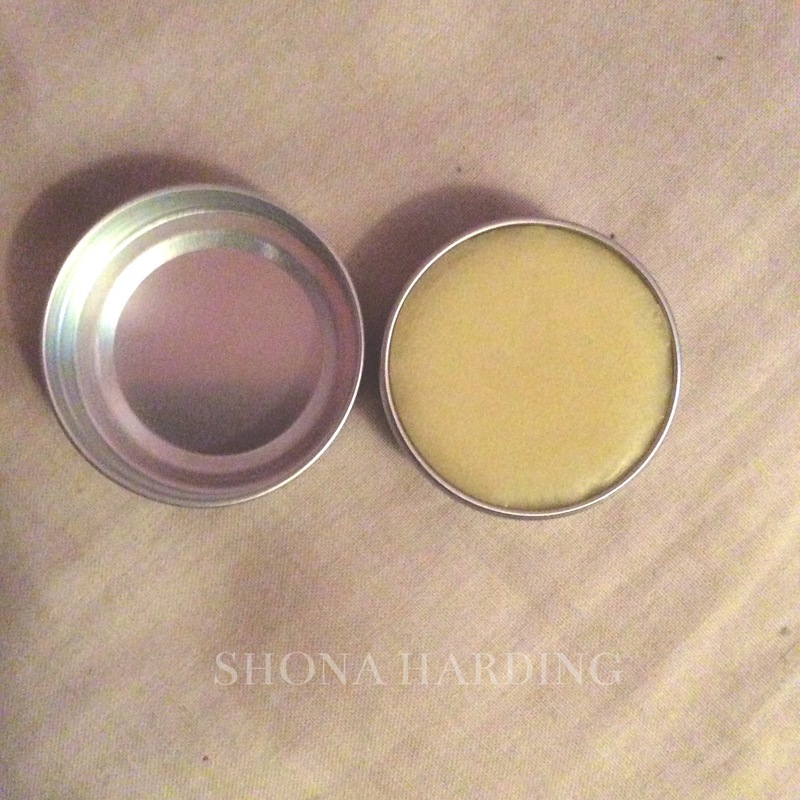 The actual balm is colourless as well which is brilliant and doesn’t leave your skin with any odd colourings. This product does come with an expiry date but is it nearly a year in the future and with everyday use I can imagine you’d never reach that expiry date. When I applied the balm the smell of lavender was strong but not overbearing. It definitely made me feel sleepy and soon after I turned off my laptop I fell asleep (a trait I normally don’t possess) during the night I dreamt a lot more than I usually would (and my dream was about Tom Hiddleston, never a bad thing is it? Haha) my only downside was because I was so comfortable in my bed I slept through both alarms I had set that morning! I fell asleep again incredibly quickly and had another night of dreaming. It wasn’t as hard waking up this morning so I guess the night before might have just been a fluke! I still haven’t dented the balm in the pot. The past couple of nights I had been dreaming a lot but sadly on this night I was haunted with nightmares! Despite this I still fell asleep quickly and easily but the nightmares did ruin my sleep. Finally, I decided to do a night without using the dream balm to see what effect not having it would be. I found it incredibly hard to fall asleep which is an occurrence with me when not using the balm. While I was using the balm I’d fall asleep around one in the morning, without the balm I was up until four! I was also a lot more restless while sleeping. I didn’t have any dreams the night I didn’t use the balm which is also a common occurrence. I found that with the balm I slept very quickly and easily and felt a lot more rested in the morning. I thought the price was quite expensive for what it was (it was about five pounds for the pot) but seeing how much you get in the pot I wouldn’t have a problem in spending that money again if it meant I got a good nights sleep. Sadly I couldn’t find a link to the product so make sure you check out your local Lush to see if they do it. Due to it being part of the spa I believe places with a spa would more likely stock it then the Lush stores without a spa. Have you tried Dream Time? What did you think?